RCS Sport has announced the wildcards awarded for five of its UCI WorldTour races. 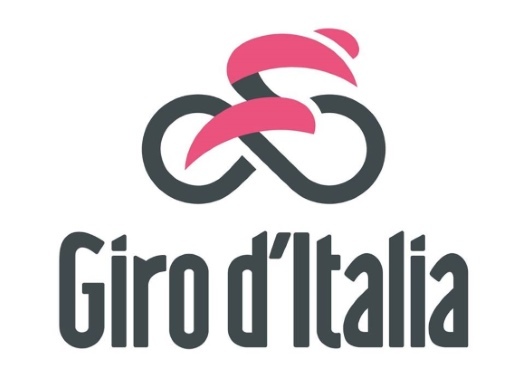 The invited teams to the Giro d'Italia, Strade Bianche, Tirreno-Adriatico and Milan-San Remo were revealed. The races will have the participation of the 18 teams that belong to the WorldTour level. Next to them will be Professional Continental teams that have been announced by RCS Sports.